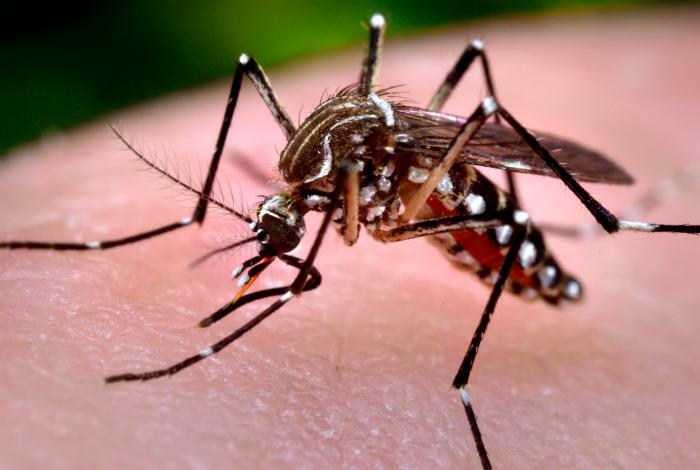 On May 9th, media in San Miguel de Tucumán reported that local health authorities had identified the country’s first cases of locally transmitted Zika virus infections not transmitted through sexual contact. These cases were reported in two adult residents of a neighborhood in the southern area of the city. One of the adults is a pregnant female, who will be receiving appropriate follow up care to identify any complications or potential fetal malformations due to the infection. Both cases had mild symptoms and recovered fully before the report. National authorities did not report on these cases until the most recent Surveillance Bulletin of the Argentinean Ministry of Health, ​corresponding to the week ending May 14. Neither the US CDC or the WHO have published any information regarding the confirmation of these cases, but it is expected that the US CDC will issue a travel health notice and the WHO will likely include these cases in the next situation report due to be published by the end of this week. It is unclear why these communications may have been delayed. The first locally acquired case of Zika virus in Argentina was identified in early February. The individual was a resident of Córdoba City and had had sexual contact with a returning traveler who was reported as an imported case of the disease. Zika virus is transmitted by the same mosquito that can carry chikungunya and dengue fever. Health officials in Argentina have reported at least 2,832 suspected chikungunya cases, of which 100 have been confirmed locally acquired, and 73 have been confirmed imported. Argentina has also reported its worst recorded dengue fever outbreak during 2016, with over 37,833 cases of confirmed or probable dengue fever, 45 of which were located in Tucumán. Officials in Argentina have reported at least 2,832 suspected chikungunya cases, of which 100 have been confirmed locally acquired, and 73 have been confirmed imported. Argentina has also reported over 37,833 cases of confirmed or probable dengue fever, 45 of which were located in Tucumán. By Gabby Molinolo– Originally from Argentina, Gabriela moved to the US in 2002. She obtained a BA in Psychology and a Masters in Public Health with a focus in epidemiology. Currently, Gabby works for a risk management firm managing a team of health intelligence analysts.